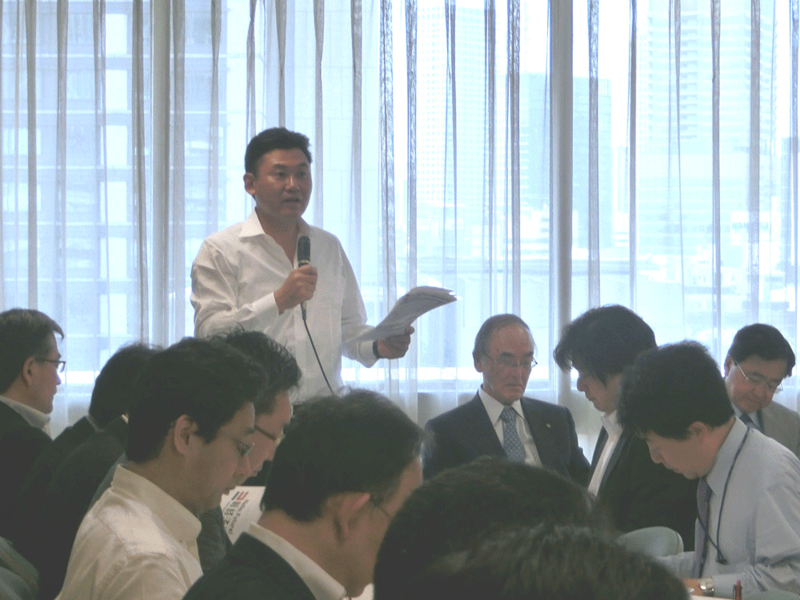 On May 14th, JANE Representative Director Hiroshi Mikitani made a presentation at the LDP“Committee for Realization of Good Economic Circulation*”. “Japan Ahead” includes ​policy proposals with an economic impact of 150 trillion yen. JANE participated as one of the four Japanese economic associations that include Keidanren, Keizai Doyukai, and Japan Chamber of Commerce and Industry. *Provisional translation of “Keizai Kojunkan Jitsugen Iinkai” by JANE. In “Japan Ahead”, JANE made three policy proposals to create a virtuous cycle in the Japanese economy.